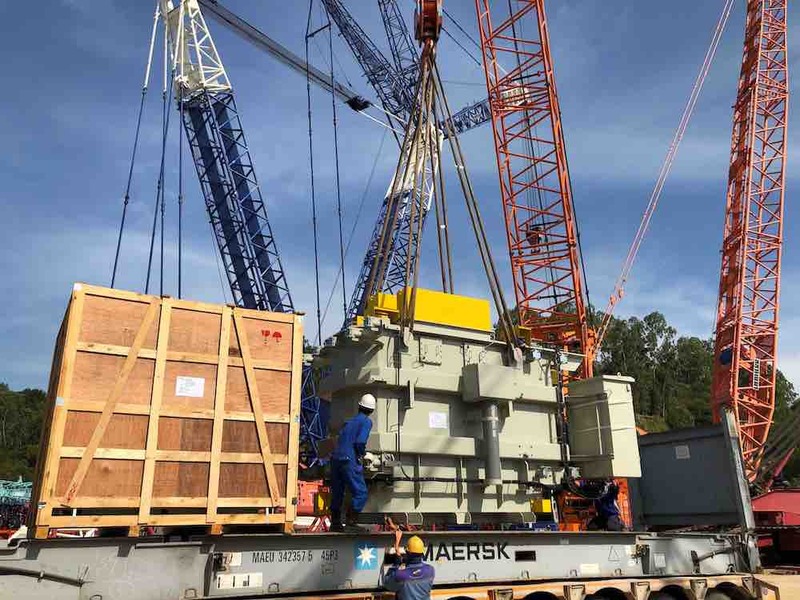 After months of preparation, the team in Thailand shipped the 1st of 2 units transformers from Laem Chabang to their final substation in Sarawak, Malaysia. 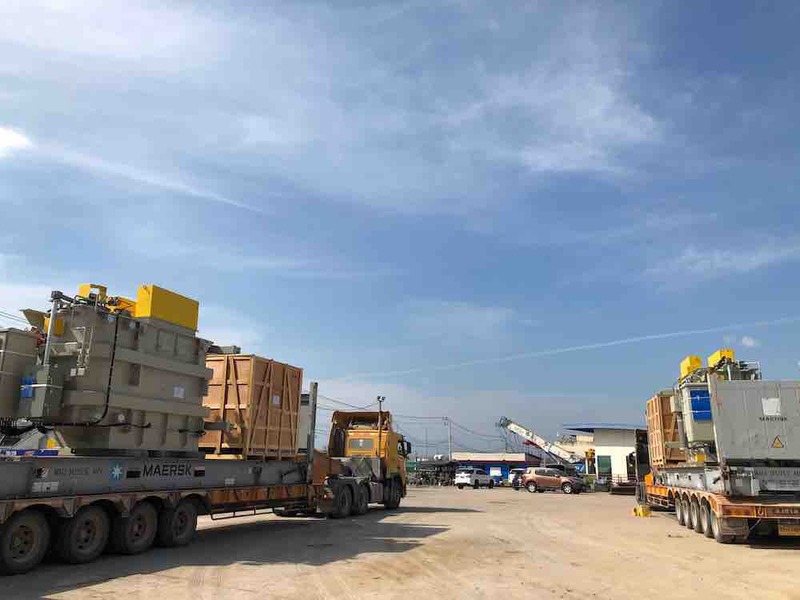 Central Oceans, under supervision of our own technicians, was responsible for loading of the cargo, ocean freight and trucking to final destination. 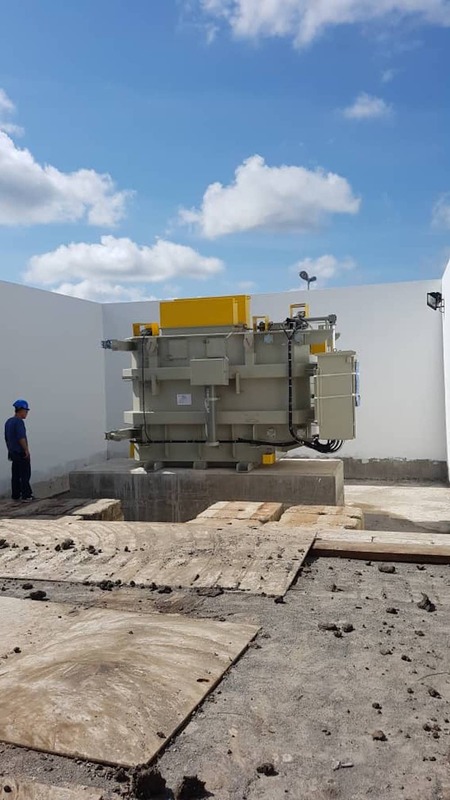 The units will be an extension on an existing sub-station and will provide power for the local community. 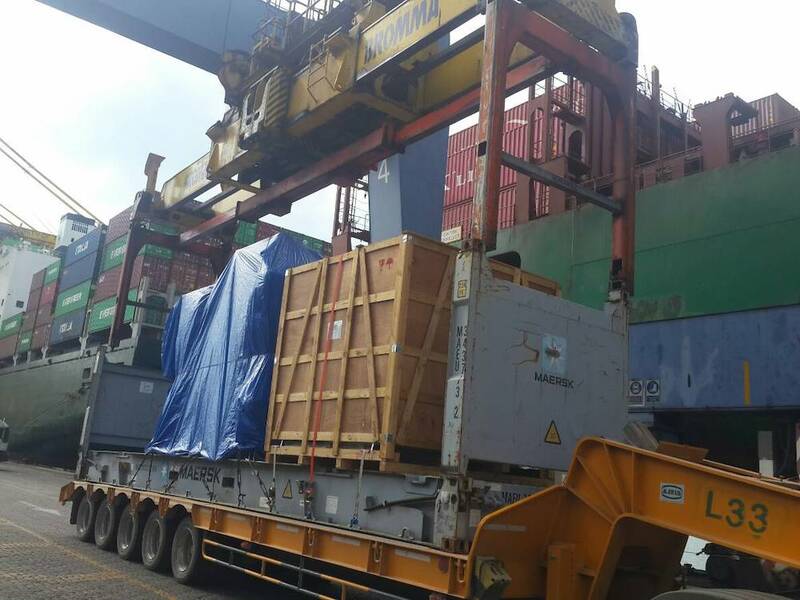 We would like to thanks all the parties involved for the good cooperation and making this 1st shipment a success.